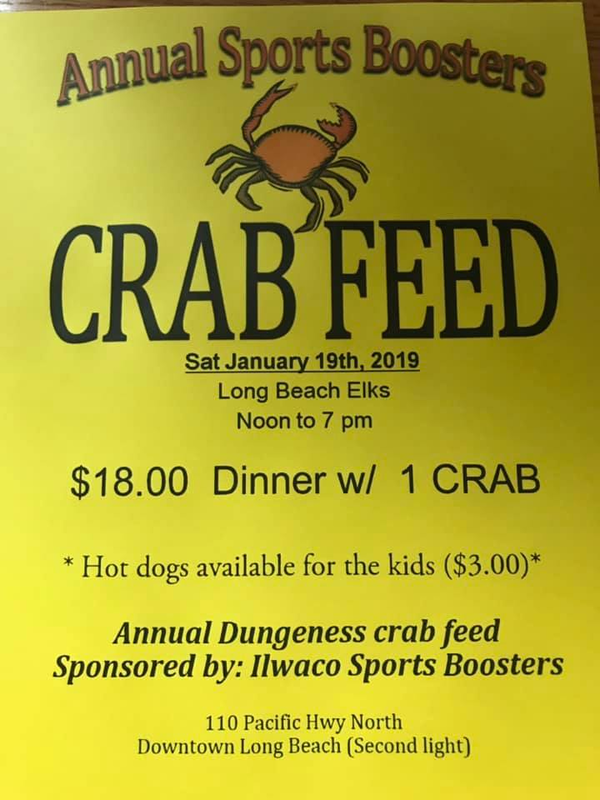 Please join the Ilwaco Sports Boosters this Saturday, January 19 from 12pm-7pm at the Long Beach Elks, for an amazing Dungeness crab feed that benefits Ilwaco High School’s athletic programs. For only $18 enjoy crab, coleslaw, and french bread.  There will be hot dogs available for the little ones for $3, along with beer and wine for the grown-ups at an additional cost.